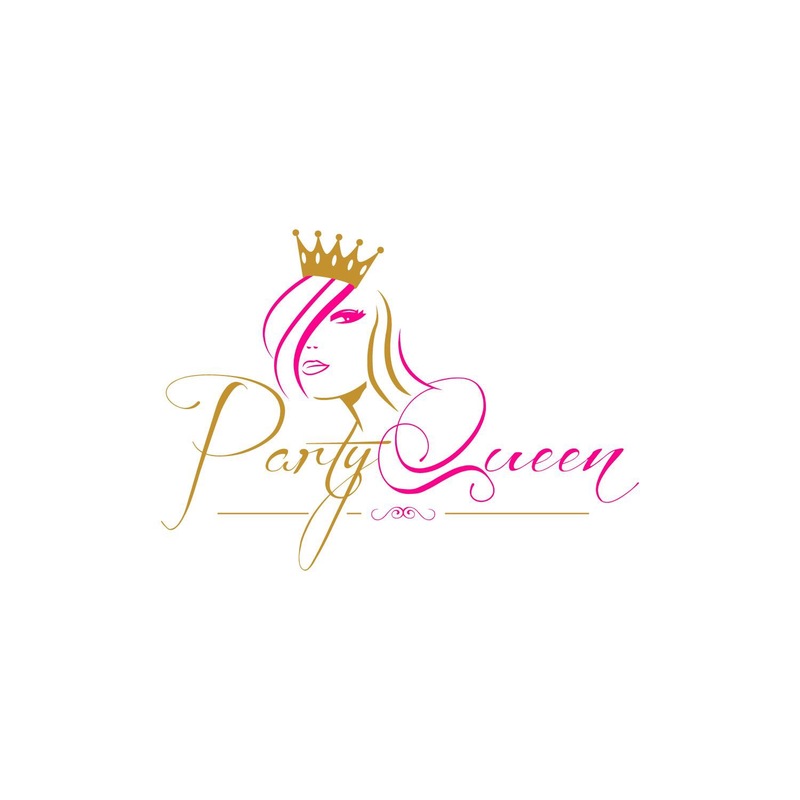 Party Queen Hair Inc is a hair wholesale/retail company specializing in top quality virgin unprocessed Brazilian/Peruvian/Indian/Malasysian Human hair extension/ weave bundles, Human hair 4″*4″ Lace closure, Silk Base 4″*4″ Human hair closure, Brazilian Human hair 4″*13″ Lace and silk frontal, 360 lace frontal,virgin remy wavy human hair extensions, human hair bundle and ombre human hair bundles, human hair clip on and variety of lace front 100% Human hair wigs, full lace Human hair wigs, braiding hair, weft bundles. we are also carrying Crochet twist, 100% human hair and mink eyelashes, eye contacts, virginity soap, shower gel, soap, etc beauty items. And hair brand name : Xpression Braiding hair, crochet twist, faux locks crochet hair, Supreme wigs, Sensational Premium Too Human hair extension, Premium Now Human hair extensions, Sensual Human hair extension. Best thinning human Hair toppers for men. All human hair bundles are Factory directly sale, we can make your package and promise you get best price in weave human hair bundles. Welcome retailers, online sellers and all beauty lovers contact with us.